Stairhaus Inc. | Custom Stair Design and Construction | Instagram - 50k Followers - THANK YOU! 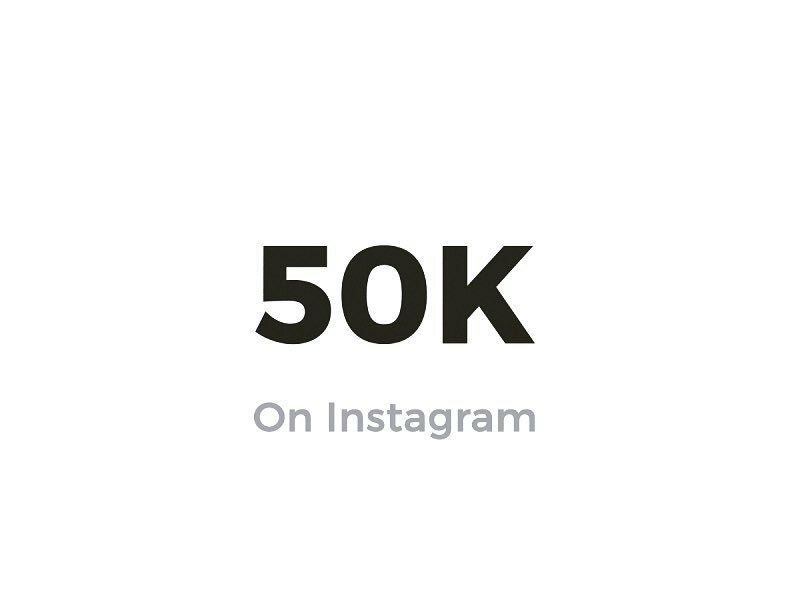 Instagram - 50k Followers - THANK YOU! 50 000 FOLLOWERS! We are absolutely humbled that this business we started 3.5 years ago has gained this much attention. We love what we do and have the greatest crew a business could ask for. I would also like to thank all the amazing builders, designers, contractors and architects we get to work with on a daily basis, your business is greatly appreciated. THANK YOU!